Proton Studio: Demo Now Available! Our new demo lets you play 4 lives, destroy as many enemies as possible, collect gold & upgrade your weapons, as you play through one of our full game arenas. 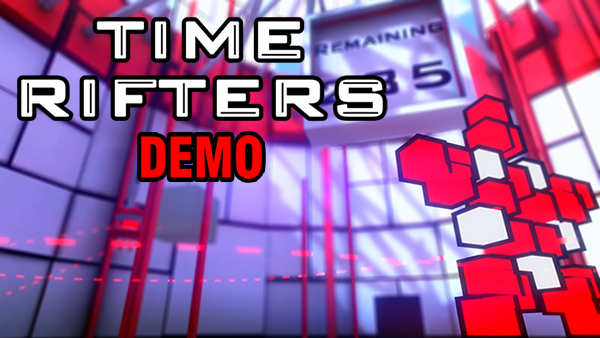 To celebrate, Time Rifters will be 50% off until Monday February 16. Based on player feedback, we've also adjusted the Scatter Pistol to make it more balanced. Give it a try & let us know what you think.